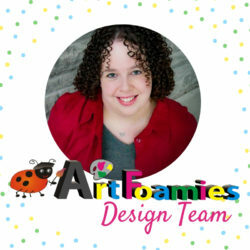 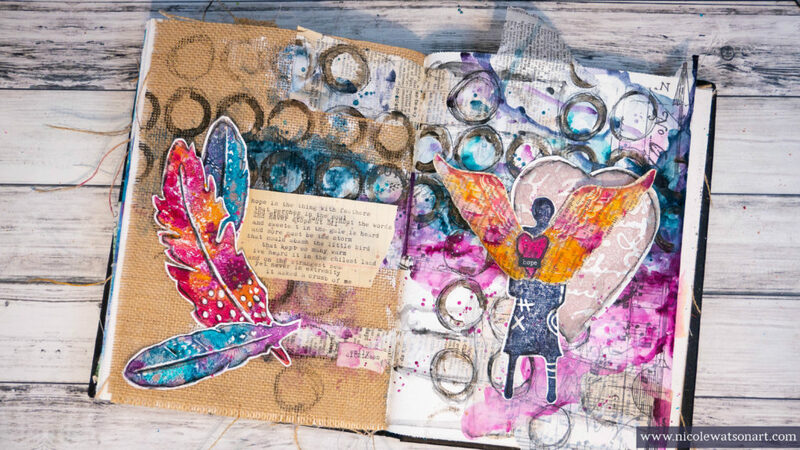 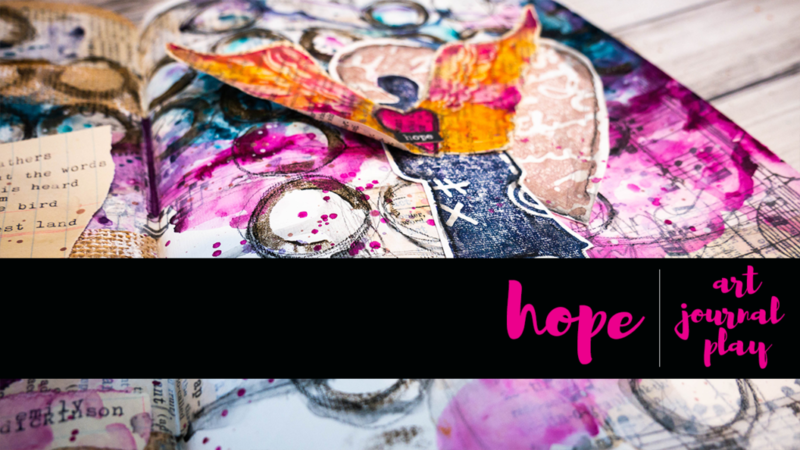 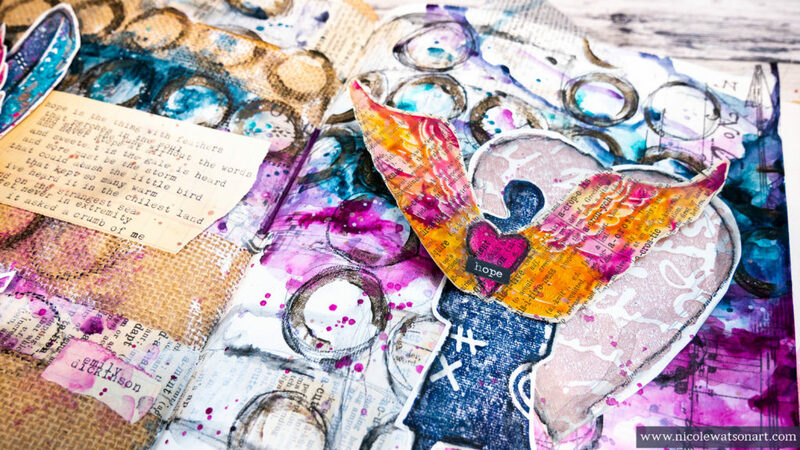 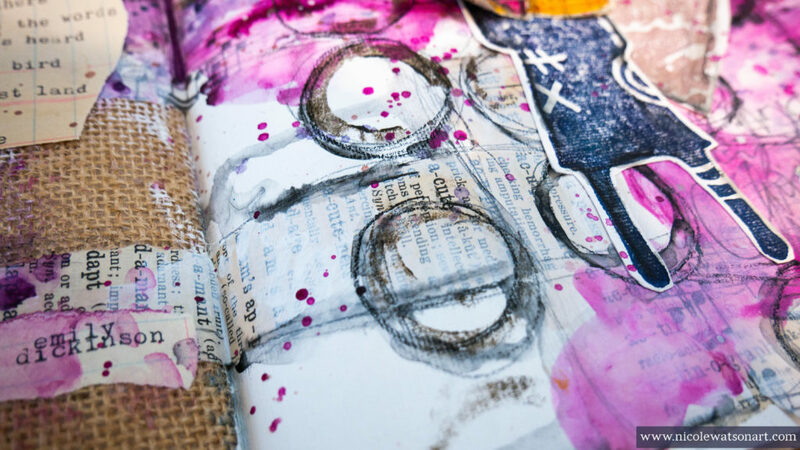 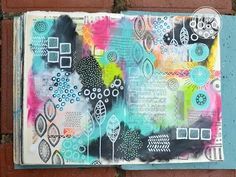 I’m over on the ArtFoamies blog again with this journal spread. 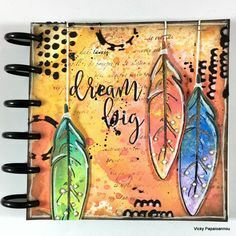 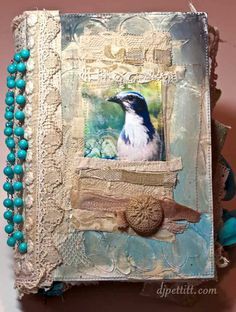 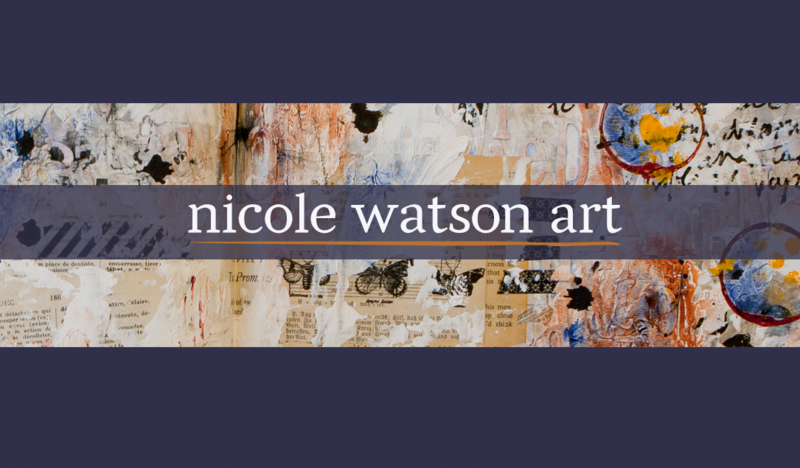 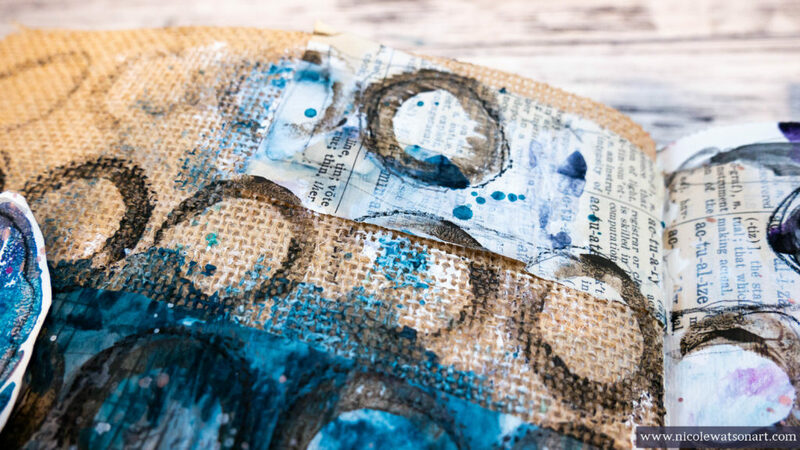 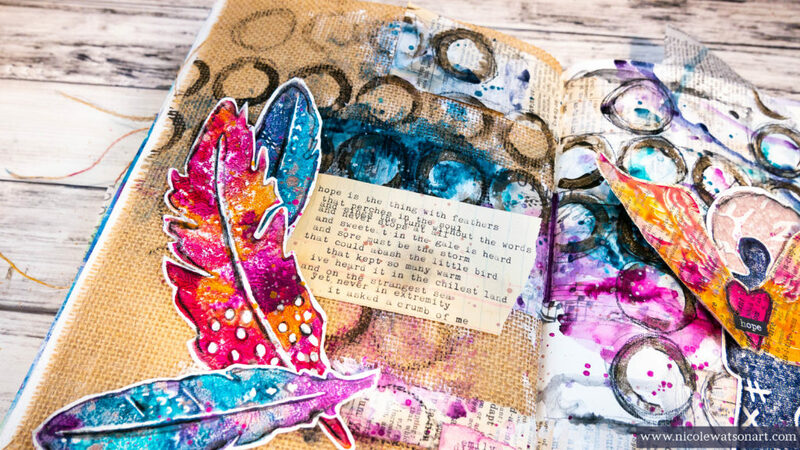 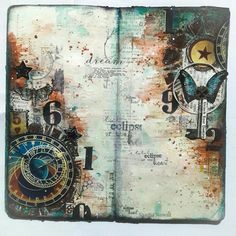 I loved using SEVEN different ArtFoamies stamps to create this journal page that was a bit challenging to make the burlap and plain watercolor page look cohesive. 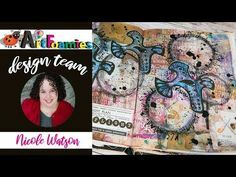 Check out the video above to see how I achieved that.